What is even happening! 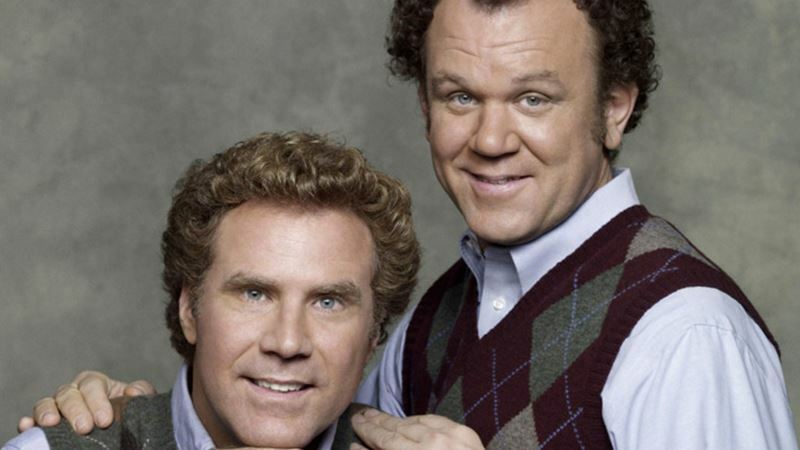 'Step Brothers' is getting a sequel? Here is a reminder of the awesomeness of 'Step Brothers'. I'm sorry, but if you don't find this movie funny, we can't be friends. Kidding. (Not really).